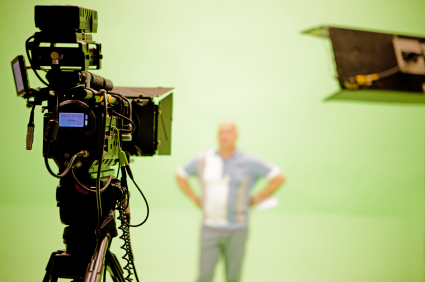 ENRICH MEDIA has a dedicated team of professionals that specializes in a wide range of video production services. Creating a video for your company can take a lot of planning and steps to achieve a professional and polished look. Our professionals will help guide you through from concept to finished product. Enrich Media will work with you on your scripts and copyrighting, concept development, and story boarding to create a corporate web video that will be unique to you and convey your message. With experience in Feature and Documentary Films, Live Events, Film and Video Production and Radio you will be guided through the process to create a compelling and interesting video with a unique message for your company. Today’s online community is more tech savvy and has more experience with online video, working with ENRICH MEDIA will ensure that you have a professional looking video that puts across your message in a concise and compelling way.